Directed by Anurag Kashyap, Manmarziyaan, which recently premiered at the prestigious Toronto International Film Festival and is in theaters now, stars Abhishek Bachchan, Tapsee Pannu and Vicky Kaushal. The dramatic love story has received tremendous reviews especially for the performances. 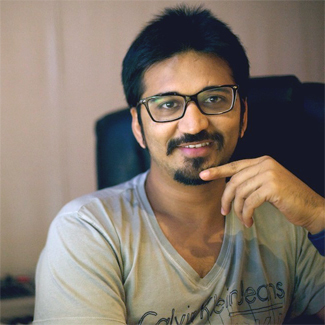 Not only that, the soundtrack by Amit Trivedi has gotten overwhelming praise from fans and critics. In fact, recently the full album hit number one on a chart of movie soundtracks. 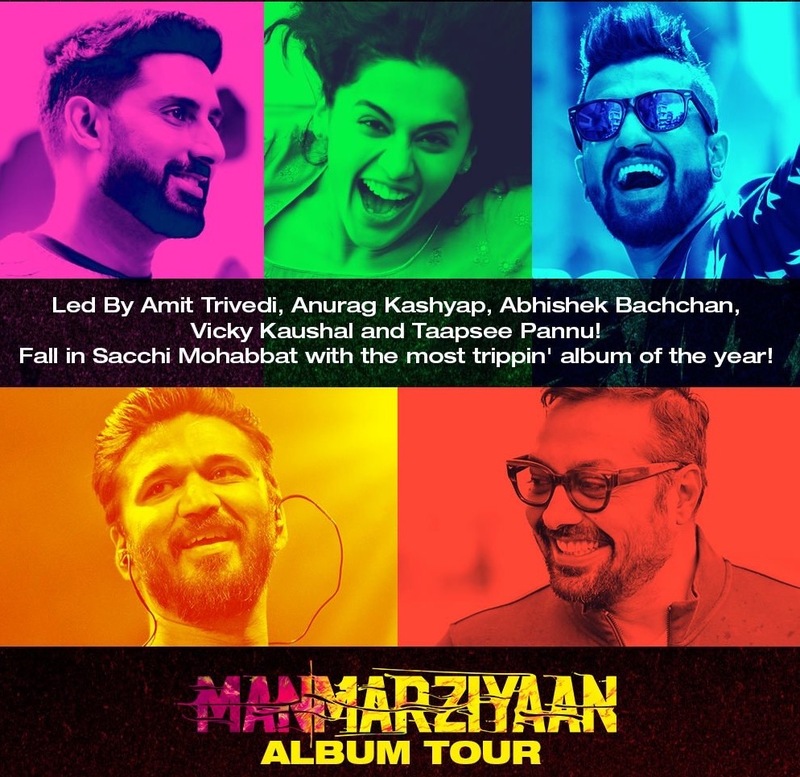 At a massive 14 songs, the music is the movie in many ways and according to Amit Trivedi, Manmarziyaan is a musical love story. 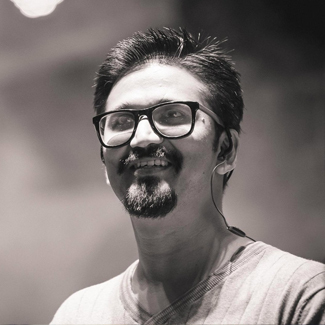 I was very lucky to be able to go inside the music with Amit Trivedi. 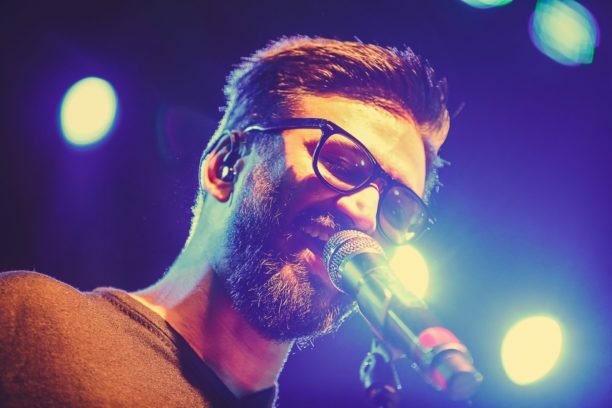 With so many tracks we could not discuss every one (sadly), but he did give some insight into what he first thought when he heard the narration from Anurag Kashyap, the creation of the tracks, and even which song is his favorite. 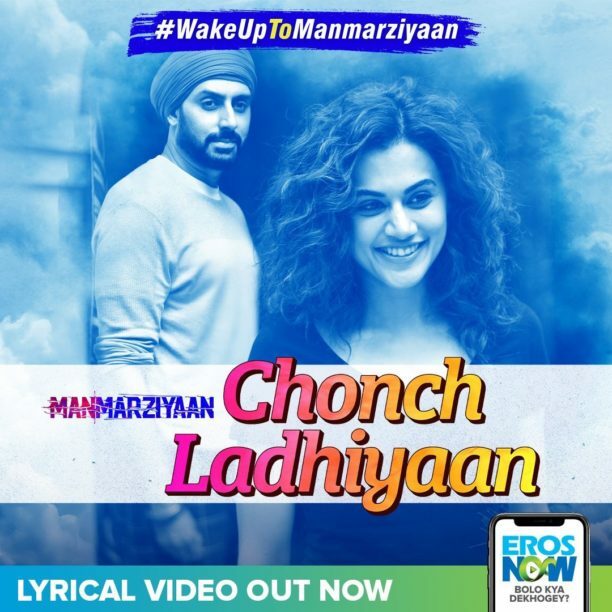 Be sure to get lost in the incredible music of Manmarziyaan, we highly recommend it! 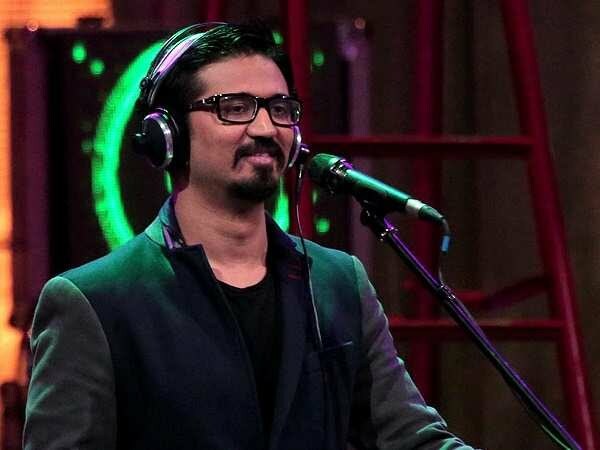 Up next for the composer is The Extraordinary Journey of Fakir, which releases on the 24th of September. Then Helicopter Eela releases later in October, we have a cool chat about that sound track too so watch this space. 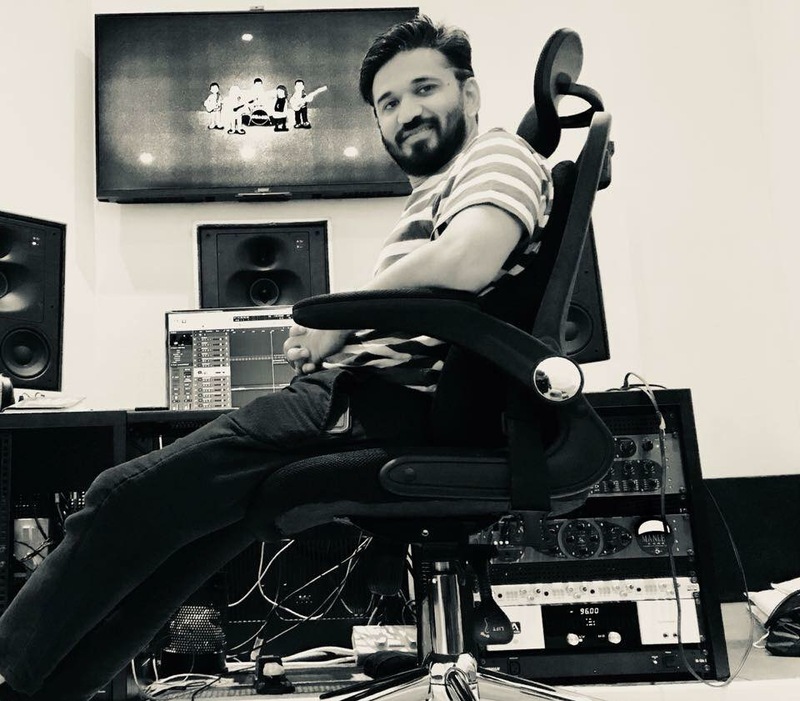 The composer also has worked on the music for the world of Andhadhun and the Telugu film Sye Raa Narasimha Reddy. We can’t wait to hear what he brings next! I would like to thank him for the wonderful interview; it is always fun and fascinating to talk with him.